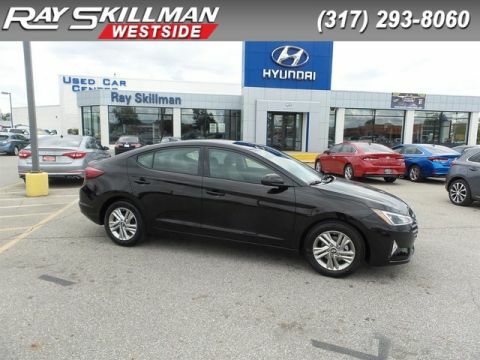 Serviced here, 110 Point Inspection, Orginally Purchased at Ray Skillman, PRICE DROP FROM $21,990, $2,400 below NADA Retail! FUEL EFFICIENT 33 MPG Hwy/26 MPG City! Excellent Condition, ONLY 9,198 Miles! 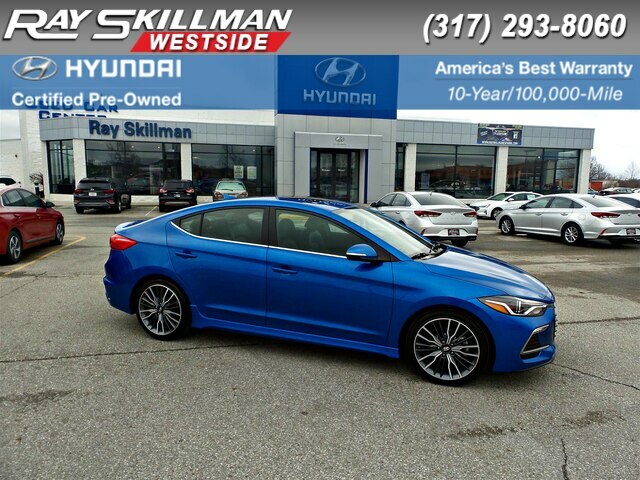 Electric Blue Metallic exterior and Black interior, Sport trim. 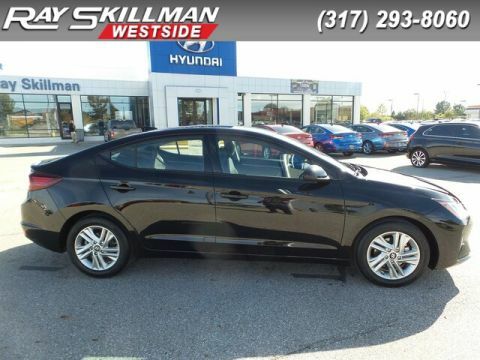 Sunroof, Heated Leather Seats, NAV, Cross-Traffic Alert, Blind Spot Monitor, BackUp Camera, SPORT PREMIUM PACKAGE 03, Alloy Wheels, Turbo, Serviced here, 110 Point Inspection, Orginally Purchased at Ray Skillman. AND MORE! SPORT PREMIUM PACKAGE 03 Option Group 06, Radio: AM/FM/HD/SiriusXM Infinity Premium Audio, AVN 4.0 navigation system w/8-inch color touch-screen, 8 speakers including center channel and subwoofer, Clari-fi Music Restoration technology, Android Auto, Apple CarPlay, Bluetooth hands-free phone system w/voice recognition, iPod/USB/MP3 auxiliary input jacks, dual USB charging, Blue Link (Gen 2) and speed-sensitive automatic volume control, SiriusXM Data Services: NavTraffic, NavWeather and Sports and Stocks (3-month trial), Dual Automatic Temperature Control w/Auto Defogger, Blue Link Connected Car System. 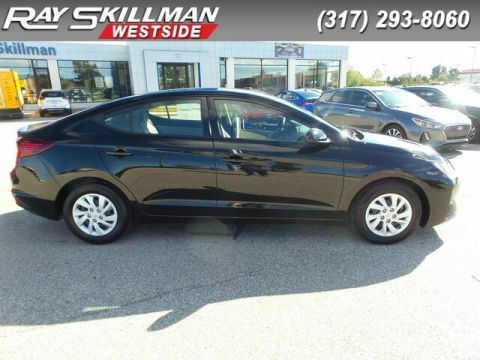 Edmunds.com explains The Elantra is quiet, with comfortable front seats and an above-average ride quality..